Substance use impacts the health and well-being of individuals across the lifespan in Montana, exacting a high societalcost on our state’s public and private systems. From drug endangered children in foster care to suicide rates, jail overcrowdingto motor vehicle fatalities, the full impact of substance use is as hard to underestimate as it is to quantify. 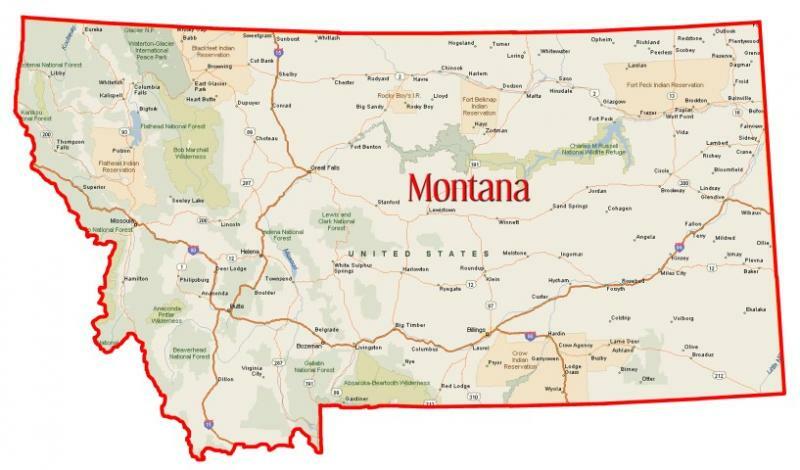 To better elucidate the role of the Montana state government in combating substance use, the Montana Department ofJustice commissioned a study in the summer of 2016 attempting to summarize the publicly available data and informationrelated to state-level programs that address substance use enforcement, treatment, monitoring and preventionin Montana. The research also incorporated programs related to drug endangered children. The methodology for thisproject included key stakeholder interviews with more than 40 state and local officials as well as a review of relevant researchand key programmatic data from public programs and initiatives. This project is a small piece of the Aid Montanainitiative sponsored by Attorney General Tim Fox which seeks to address the devastating impacts of substance use in ourstate.